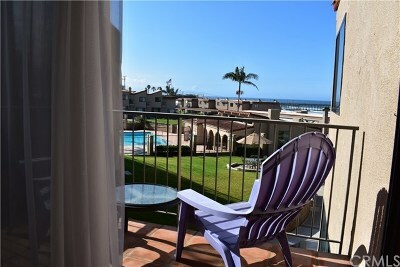 Pismo Beach, Ca is a wonderful place to live on the Central Coast of California. 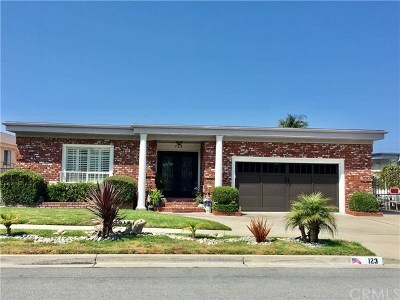 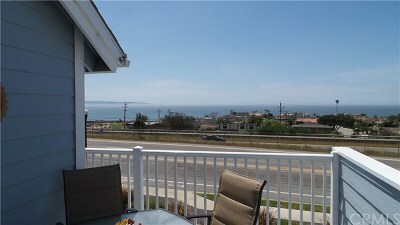 See ALL homes for sale in Pismo Beach below. 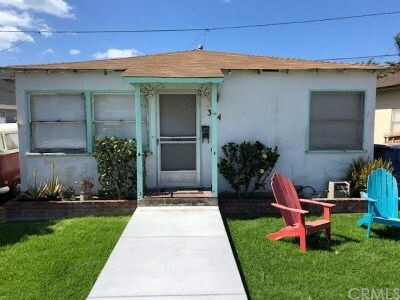 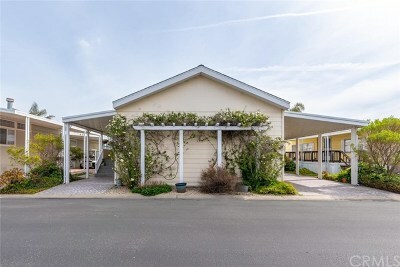 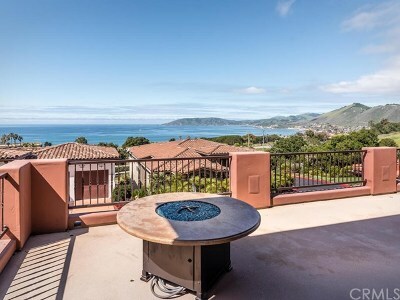 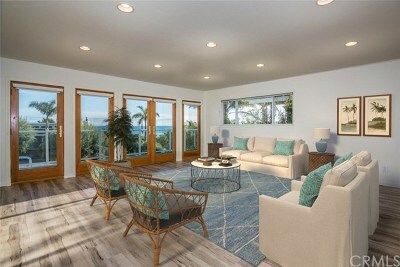 See more specifically, Pismo Beach homes, mobile, manufactured homes, condos, condominiums, townhouses, ocean view homes as well as Shell Beach \ Pismo Beach homes in the popular developments and gated communities of The Bluffs, Sunset Palisades, Pismo Heights and Spyglass Ridge. 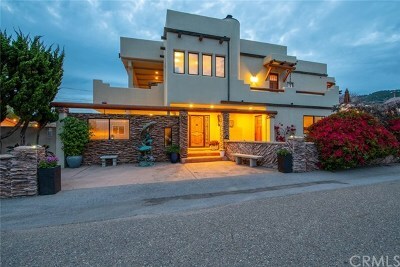 Please consider REGISTERING so that all listings that meet your criteria can be emailed to you as soon as they come on the Pismo Beach real estate market.